Anglers will find numerous opportunities for fishing at Elephant Butte Lake, Caballo Lake, Percha Dam, and the Rio Grande. 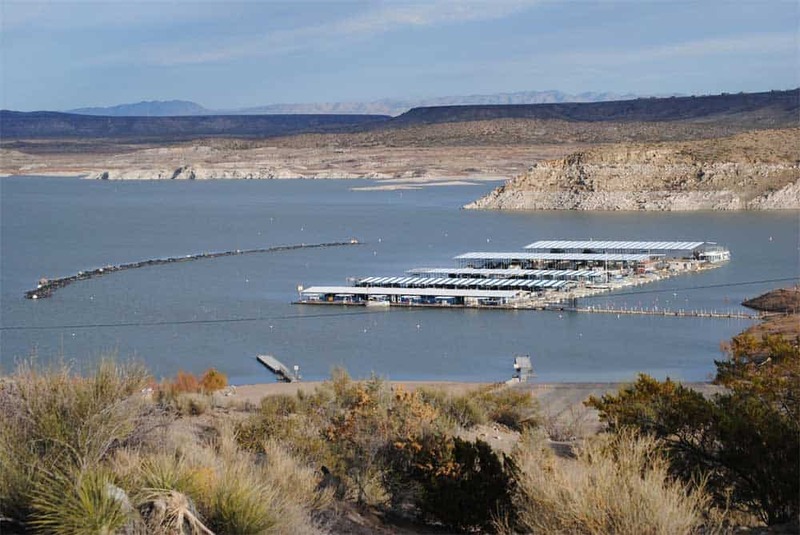 Elephant Butte Lake, the largest body of water in New Mexico, is known for record-breaking bass, walleye, catfish, crappie, white and black bass, and stripers. 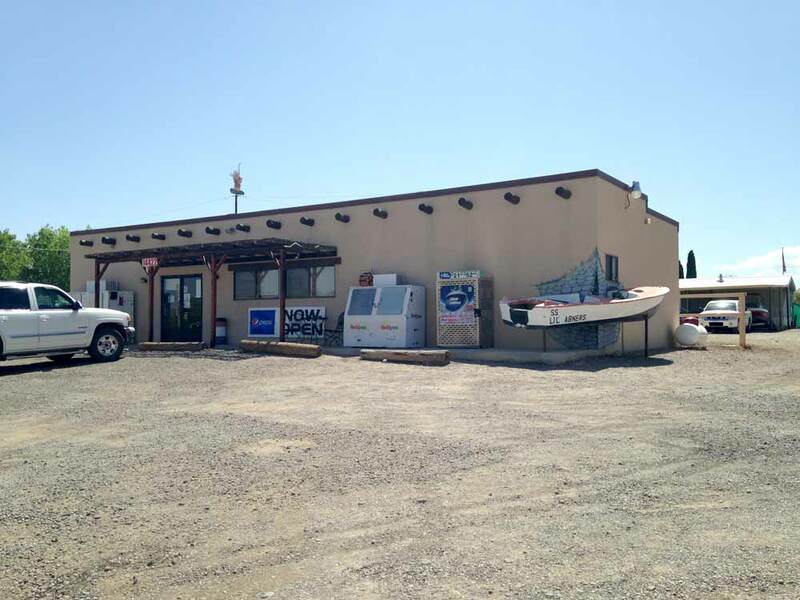 In June 2007, Field & Stream Magazine named Elephant Butte Lake as one of their 150 Best Fishing Spots Near You. Caballo Lake is also good for boat fishing, yielding bass, crappie, catfish, and walleye, while Percha Dam and the Rio Grande (which runs north-to-south through the center of the county) offer excellent shore fishing. Fishing licenses must be renewed annually on April 1, and cost $35 per year. Fishing licenses are no longer available locally; they must be purchased online. Fishing tournaments happen throughout the year. Annual tournaments include the Kayak Fishing Tournament and the Father’s Day weekend Junior Open. 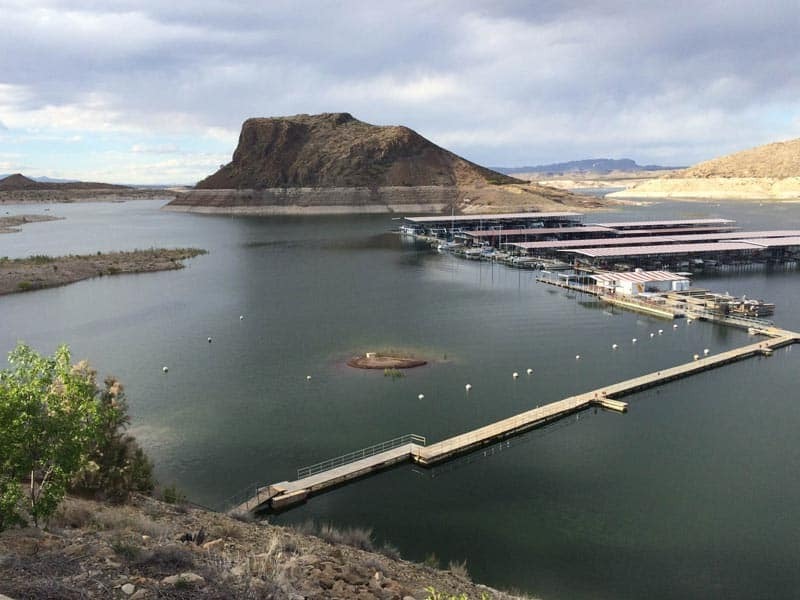 An ongoing tournament series is also available with the Elephant Butte Bass Anglers, a club made up mainly of locals and residents of the region. If fishing competitively with a group of nice guys sounds fun to you, contact Mike Kmatz: mnckmatz@windstream.net or 575-740-2261. Kayaks, standup paddle boards, aqualodges, and boat slips. Boat slips are available at Marina del Sur, as are rentals of pontoon boats and ski boats. 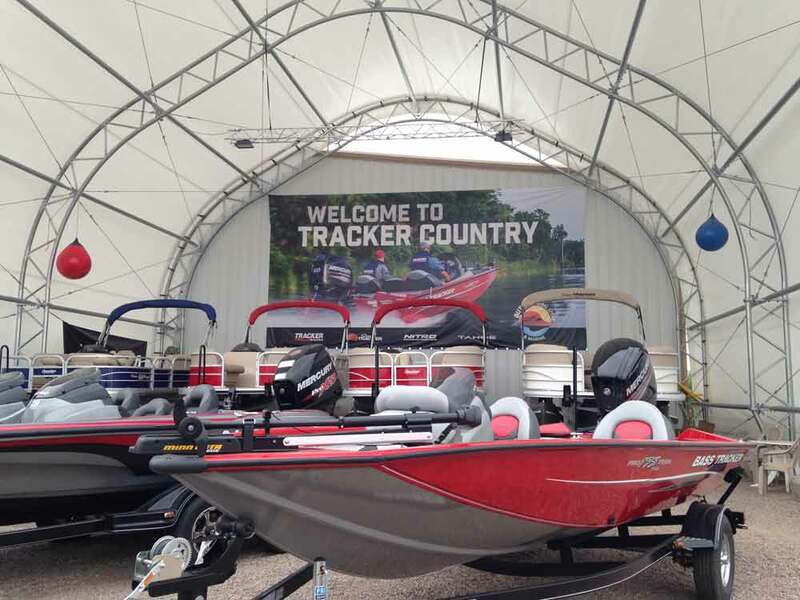 Pontoon boats, ski boats, pedal boats, standup paddle boards, wake boards, tubes, rentable by the hour or the day. 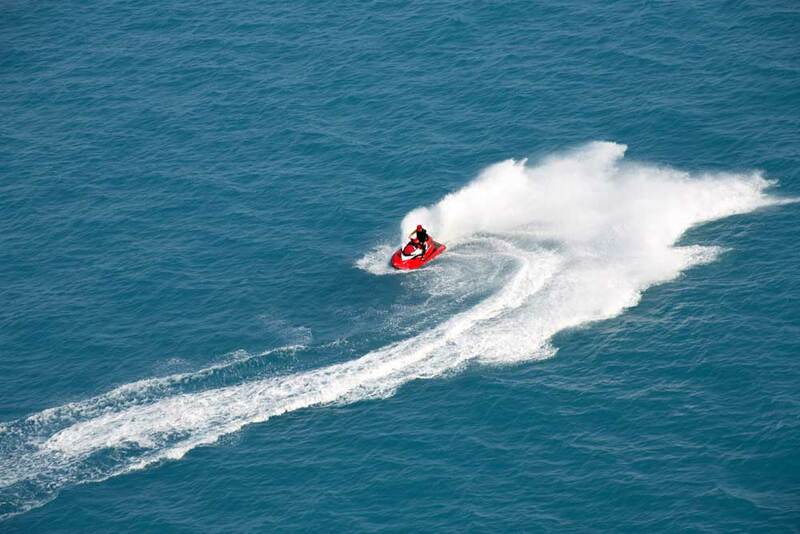 Rent inner tubes, inflatable kayaks, and 16′ catarafts – transportation provided. 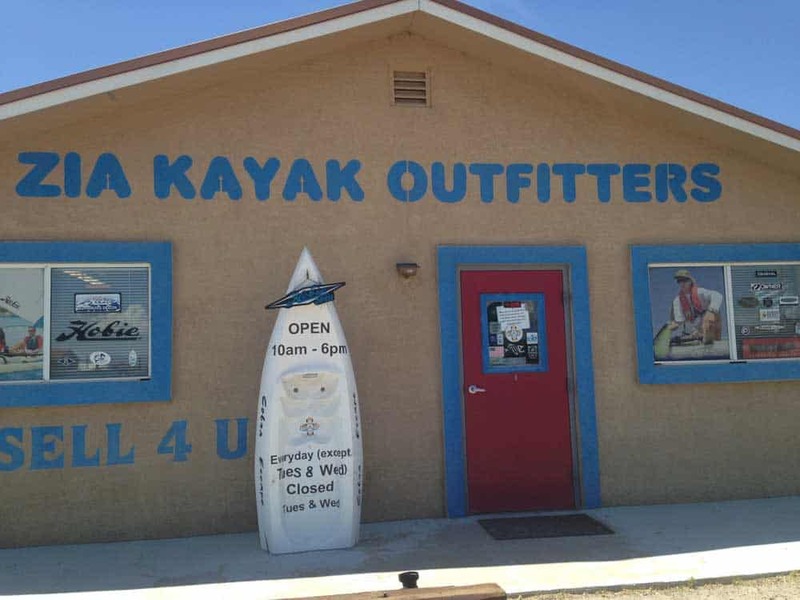 Kayak, paddleboard and other watercraft sales and rentals, plus all the accessories you’ll need out on the lake. If you see a boat sticking out of a building, that’s Li’l Abners. 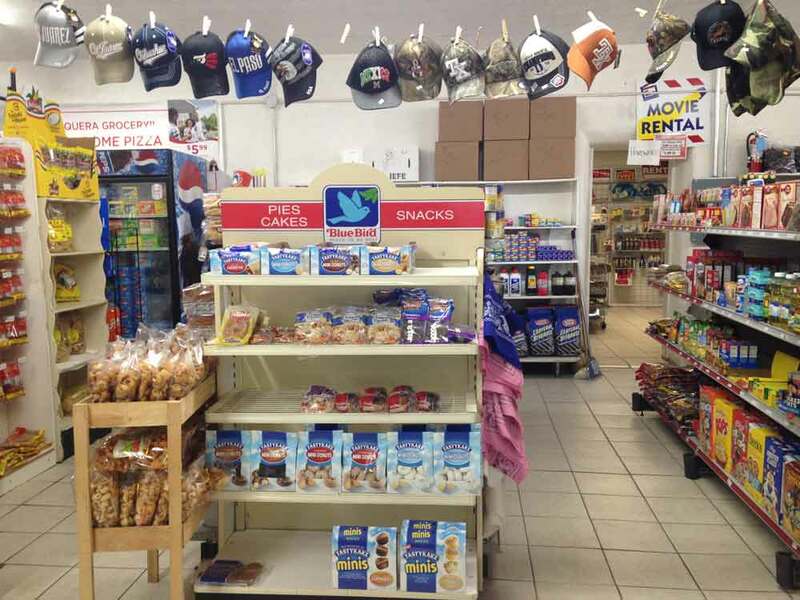 The store stocks groceries and snacks, ice, fishing supplies including some live bait, and more. 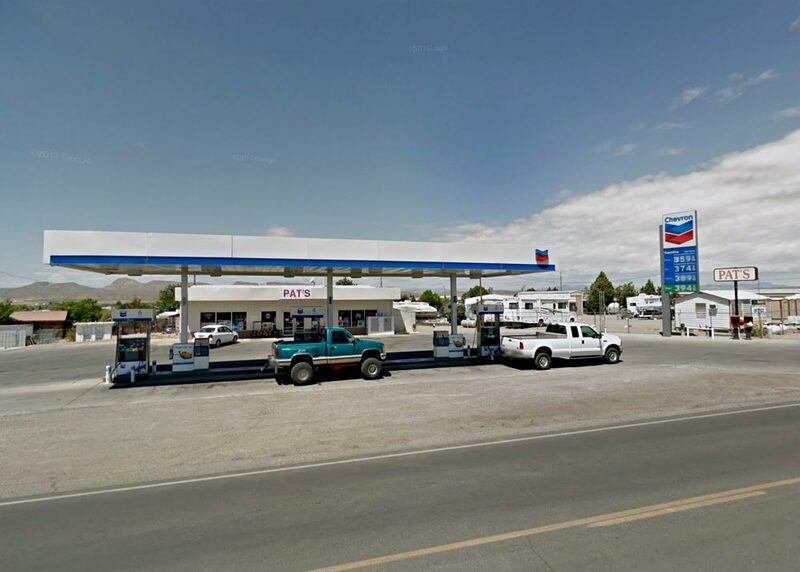 One-stop shop in Elephant Butte for groceries, water accessories, and fuel.